Marc D. Janser is a member of the firm's Litigation and Dispute Resolution Practice Group. 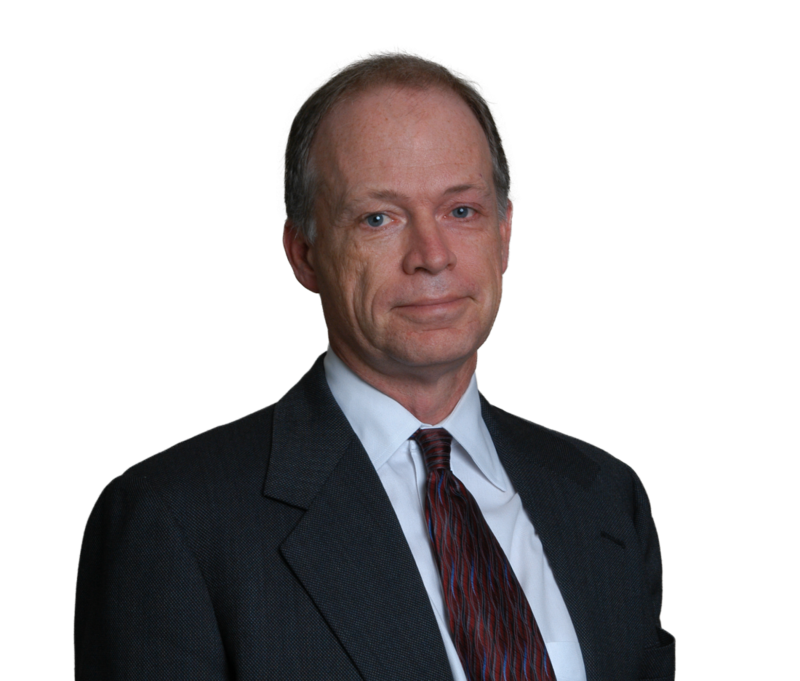 His trial practice focuses on complex commercial and family law litigation. In his family law practice, Marc represents prominent Chicago business leaders, owners and executives, high profile and high net worth athletes and other individuals in personal and family matters. He works with clients to develop personalized strategies that protect and preserve their assets. Marc's extensive experience in this arena includes drafting premarital agreements; classifying inherited, gifted or previously acquired property as non-marital; and valuing and dividing businesses or professional practices. He is a pioneer in using summary judgment to gain leverage to eliminate financial issues in divorces.